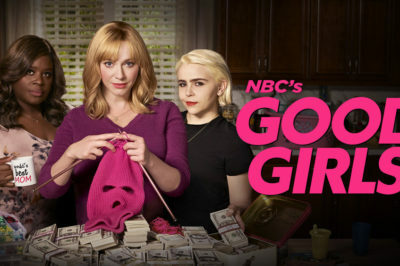 If you love Good Girls on NBC, consider this to be some VERY good news — you will be seeing more of the dramedy on the air! 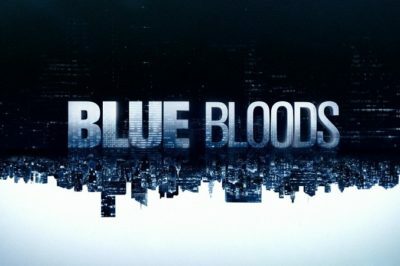 A Blue Bloods season 10 renewal is official at CBS, as Tom Selleck has inked a new deal to come back to the series. The Orville season 2 episode 12 ratings slide slightly, but by how much? 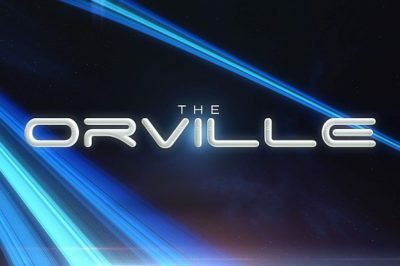 Check out the latest The Orville season 2 episode 12 ratings piece, and our plea for more viewers to give the show a chance. 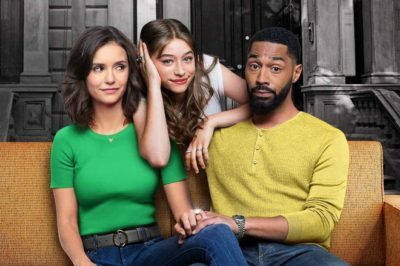 Fam season 2 renewal debate: Will the Nina Dobrev show return? 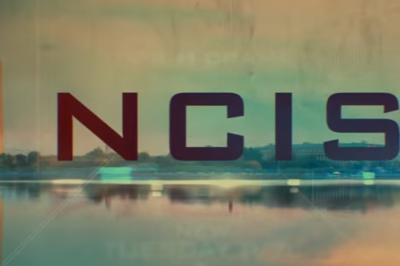 Is there a good chance at a Fam season 2 renewal on CBS? In the wake of tonight’s season 1 finale, what better chance to discuss it than the present? For anyone concerned at all about the future of NCIS, here’s some great evidence that you don’t need to be. 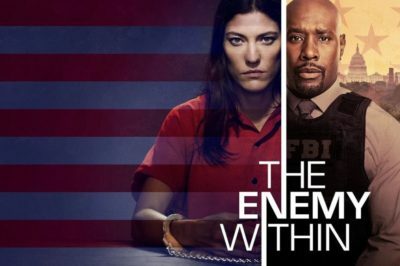 The Enemy Within season 2 renewal debate: Will we get more at NBC? 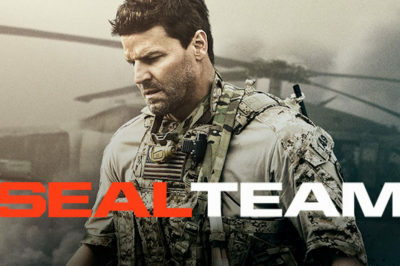 Is there a good chance at The Enemy Within season 2 eventually coming to pass over on NBC? We’re back with another renewal debate. 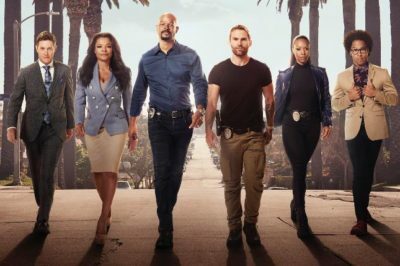 What is the current state of a Lethal Weapon season 4 renewal on Fox? We’re back with another edition of our ongoing renewal debate series. 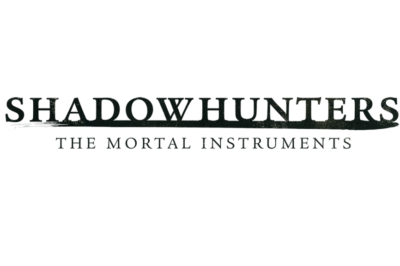 The latest Shadowhunters season 3 episode 17 ratings are online, and as is often the case, the news is bittersweet.